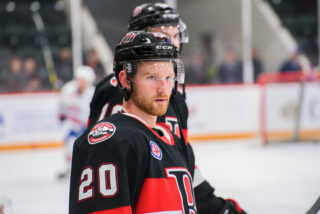 The Belleville Senators have loaned forward Francois Beauchemin and defenceman Jonathan Racine to the ECHL’s Brampton Beast. 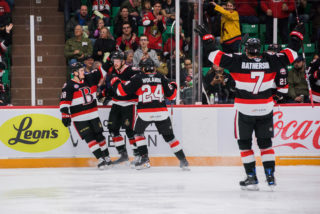 Beauchemin has played in 26 games with Belleville this season where he has scored four goals and added an assist. 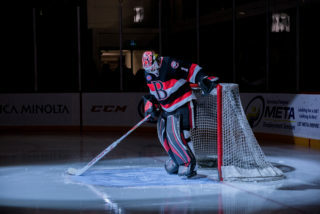 He was pointless in his lone game with Brampton at the start of the year. 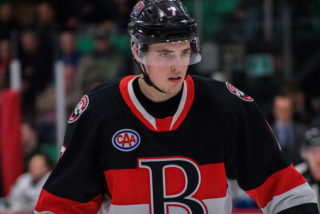 Racine, who Belleville signed to an AHL contract on Nov. 6, has a goal in eight games with the Sens this season. The 25-year-old has two goals and four points in 10 contests with Brampton. 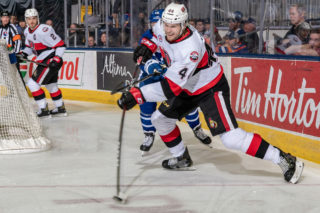 The Senators have also released forward Justin Auger from his PTO with the team. Auger was pointless in two games with the Sens. 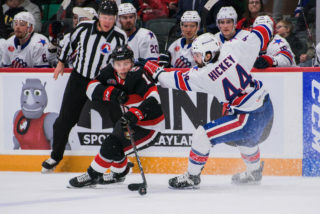 Belleville returns to the ice on Wednesday as they face the Rochester Americans. 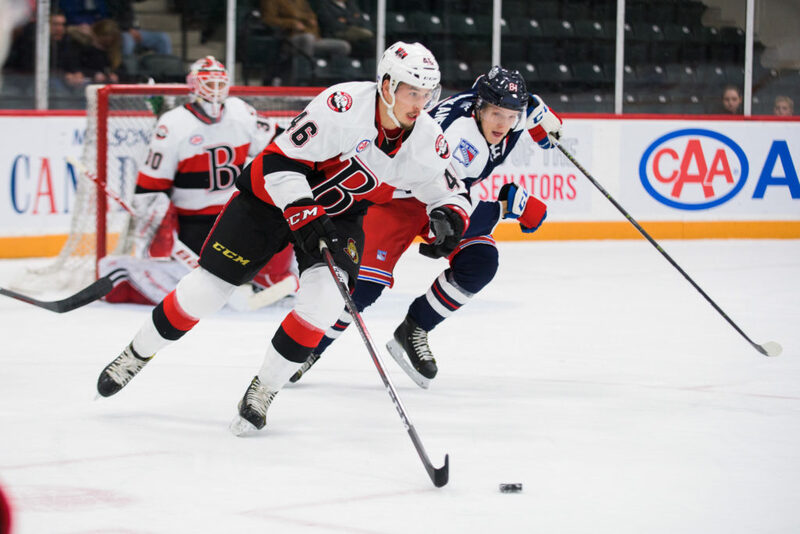 The Senators are home Dec. 27 against the Laval Rocket and tickets are available by clicking here.